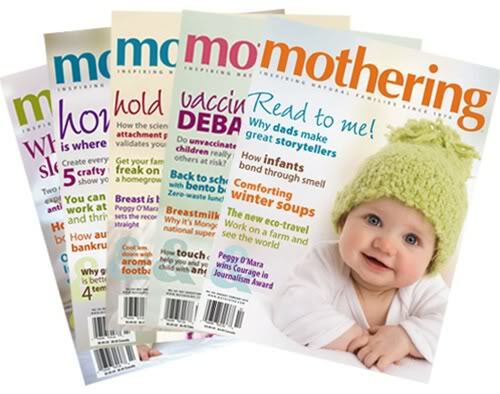 The Miracle of Motherhood – Peggy O’Mara | It's the Women, Not the Men! 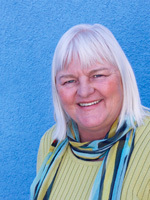 Peggy O’Mara – Editor and Publisher of Mothering Magazine (1976-2011), author, lecturer and educator. Published from 1976-2011. It is now a web-only company.